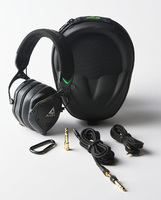 M-100 Aira, HiFi/audiophile headphone from Roland in the AIRA series. 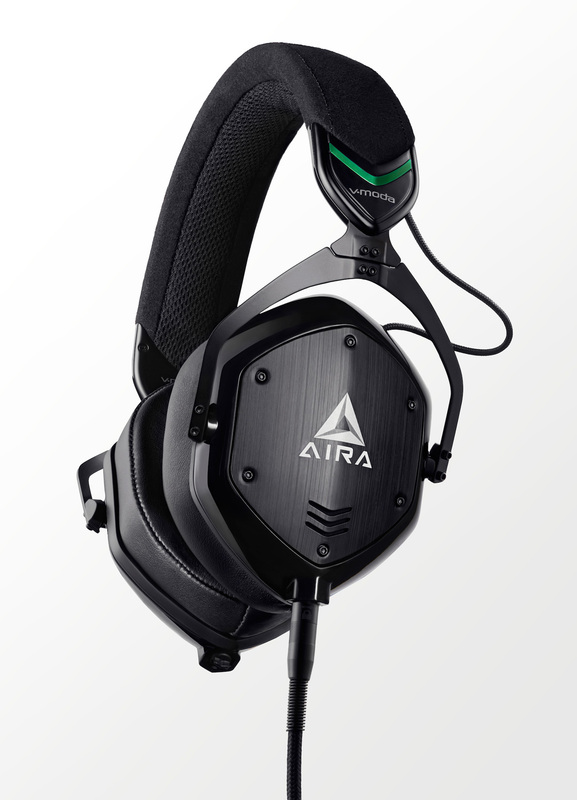 Roland introduces the Crossfade M-100 AIRA headphone, designed and built in collaboration with V-MODA for users of Roland’s AIRA series. 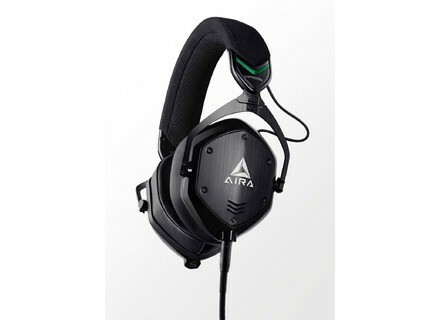 Presented as an audiophile-quality headphone, this model in intended for users of Roland’s AIRA range of electronic instruments and effects. With its dual-diaphragm 50 mm driver, 5–30,000 Hz frequency response and incredible dynamic range, it is said to allow hearing and feeling every detail of your performances on stage or in the studio, from the deepest subs of the TR-8 drum machine to the most piercing screams of the TB-3 bass synth. No MSRP announced. More details to be found at rolandus.com. Christmas comes early at JST Joey Sturgis Tones organizes a special Christmas giveaway. [AES][VIDEO]Three new products from Little Labs Little Labs introduces the Monotor and Monotor Presenter headphone amps as well as the Salt instrument splitter. [AES] Shure KSE1500 Electrostatic Earphone System The AES gives Shure the opportunity to present its new KSE1500 Electrostatic Earphone System.